A registered charity, the Centre was founded in 2011 by Dr Dan Lyons and Angela Roberts, two of Britain’s leading animal advocates, with the support of campaigners and academics. 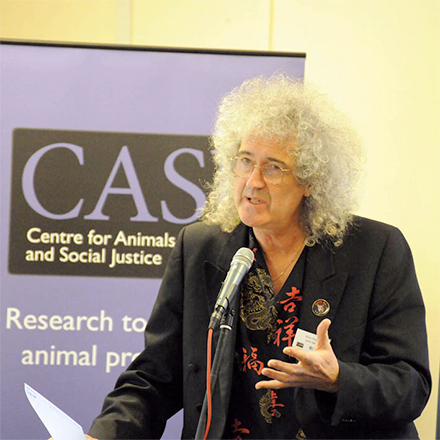 The Centre’s work is based on Dr Lyons’ award-winning research into the politics of animal protection which reveals that animal advocacy in the UK – and many other countries - is fundamentally limited by a government structure that is systematically antagonistic to the protection of animal welfare. Publication of the book ‘The Politics of Animal Experimentation’ based on Dr Lyons’ national and multi-award-winning PhD thesis. Organising the Animals, Ethics and Public Policy Seminar series – four conferences bringing together academic experts, animal advocates and policy-makers. Commissioning research by Professor Rob Garner, a world-leading animal protection scholar, into the relationship between democracy, representation and animal wellbeing. Instigating and part-funding a unique PhD scholarship at the University of Sheffield, awarded to Lucy Parry to investigate the political debate around the hot topic of hunting with hounds. Organising panels of expert speakers at leading academic conferences to explore animal protection. Gaining support for our cornerstone Government Animal Protection Commission proposal from sixteen national animal organisations as well as animal welfare policy-makers in the Conservative, Green, Labour and Liberal Democrat parties. We produce new knowledge that aims to have a practical impact for the sake of animals. Our research is published in peer-reviewed outlets and presented at academic conferences, confirming its high quality. 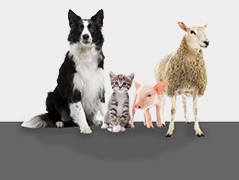 We then present our insights in ways suitable for our wider audience of animal advocates, policy-makers and the public.